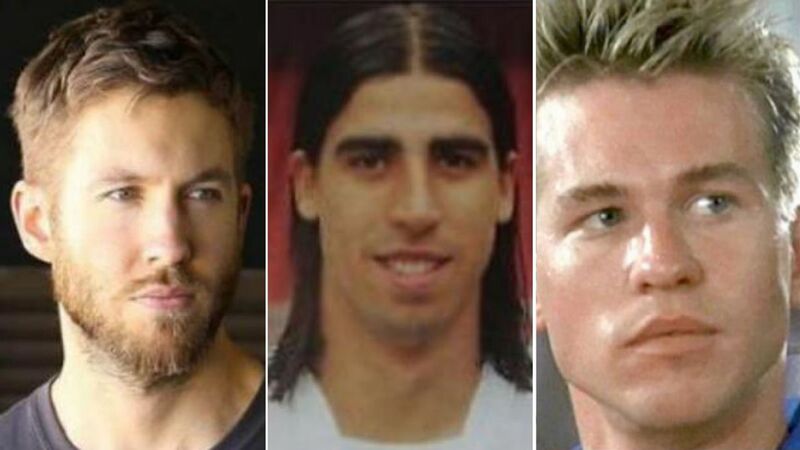 Football lookalikes: Who's likened to Calvin, Khedira, Kilmer? 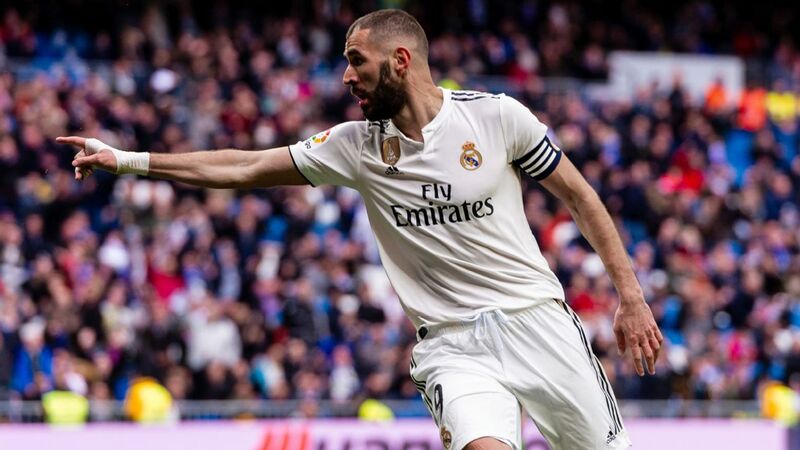 Real Madrid's resurgence under Santi Solari has been due to many factors, but the efforts of Karim Benzema have been central. 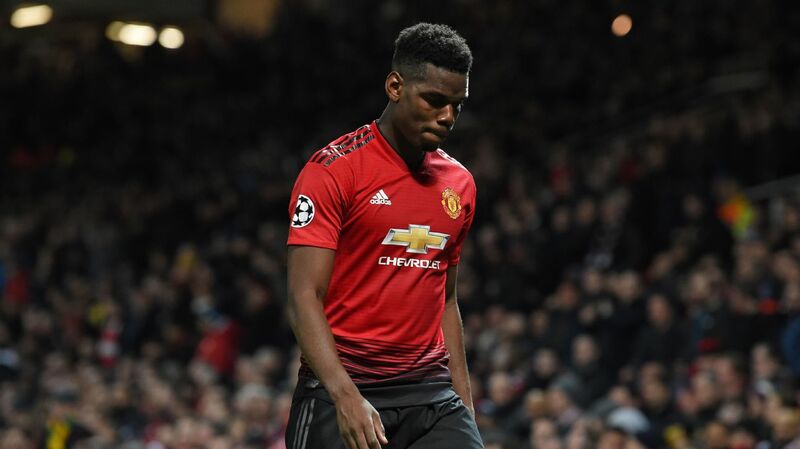 He's in the form of his life at the moment, and just in time for Saturday's Derbi with Atletico, with his superb all-round performances serving as proof of his changed mindset on and off the pitch. 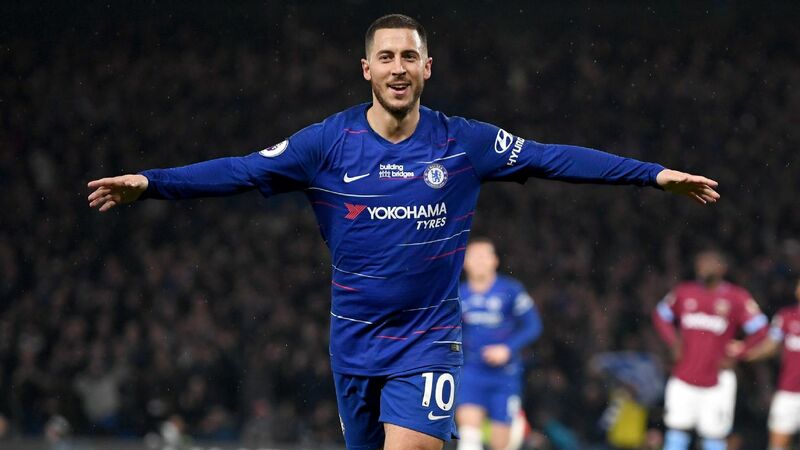 Those closest to the player speak of a "new Benzema," scoring goals, always smiling, taking on a leadership role and increased responsibility within the team over recent months. His improved performances have been accompanied by an upturn in Madrid's results and performances. Saturday's comprehensive 3-1 La Liga win at Atletico Madrid means Solari's team have won six of their past seven matches in all competitions -- their best run of 2018-19 -- with the other outing being Wednesday's impressive 1-1 Copa del Rey semifinal, first leg, draw at Barcelona. 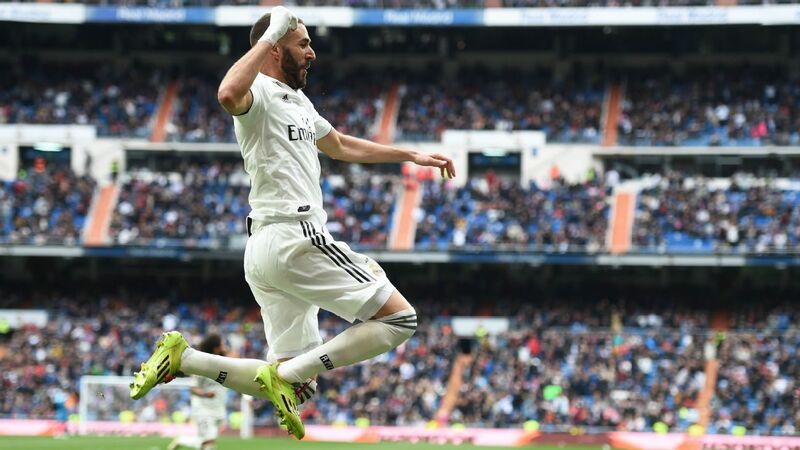 Benzema scored six goals across those seven games, doing so with a variety of finishes. At Girona in the Copa quarterfinal, second leg, he placed home his first with his left boot from the right edge of the penalty area, before curling a second with his right boot from the left side of the box. 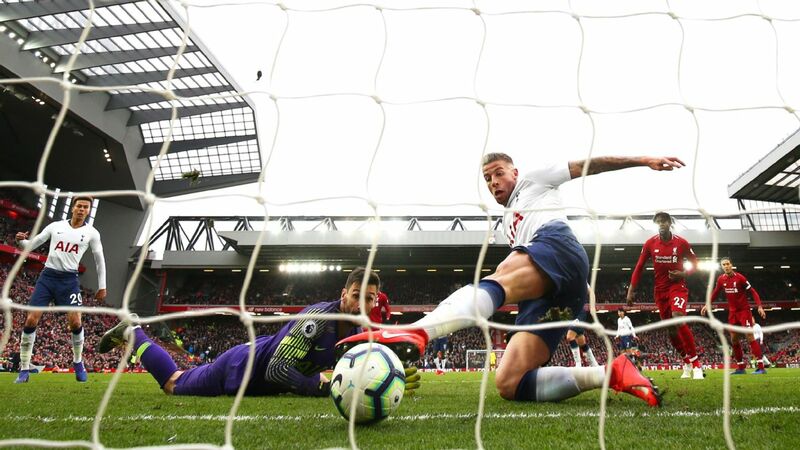 There have also been a couple of "poachers' efforts" from close range: the type of goal he had previously been accused of not getting enough of. Teammate Lucas Vazquez recently summed up the feeling around the Madrid squad. "Benzema is showing that he is the best No. 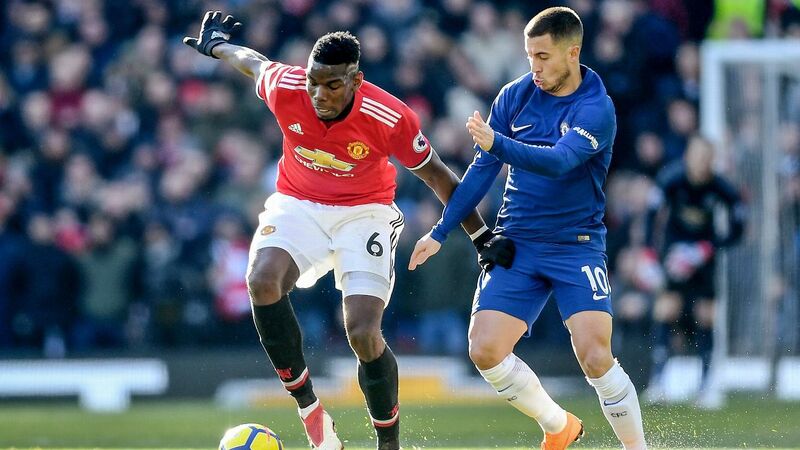 9 in the world," said the winger, whose relationship with his centre-forward has developed considerably this season. As always with Benzema however, goal scoring has only been a partial measure of his influence in recent months. "I'm like a No. 9 with the soul of a No. 10," he said after the recent 4-2 win over Espanyol, and it rings true. 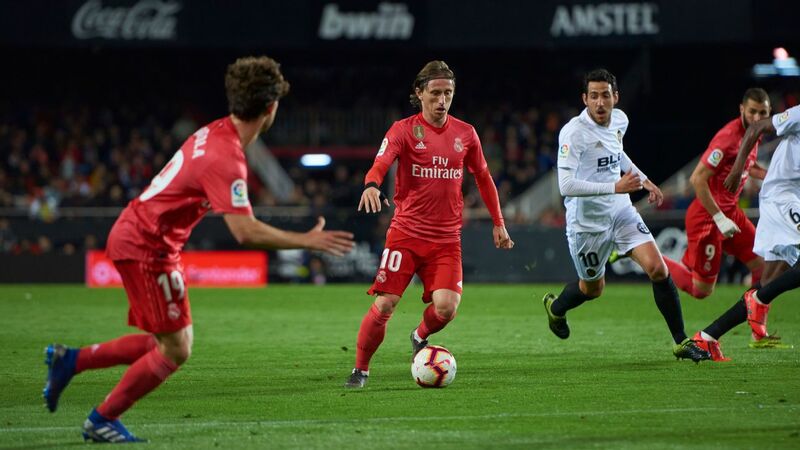 In the 4-2 Copa win at home to Girona, he helped conduct the attack by dropping deep and sweeping a pass out wide to free right-back Alvaro Odriozola. His second goal in that 4-2 victory at Espanyol was a curled strike from the edge of the penalty area, just seconds after he'd began the attack near the halfway line. He also grabbed an elegant assist for Lucas' goal in the Camp Nou Clasico last week and set in motion the move which ended with Gareth Bale's clincher at the Wanda Metropolitano Derbi on Saturday. 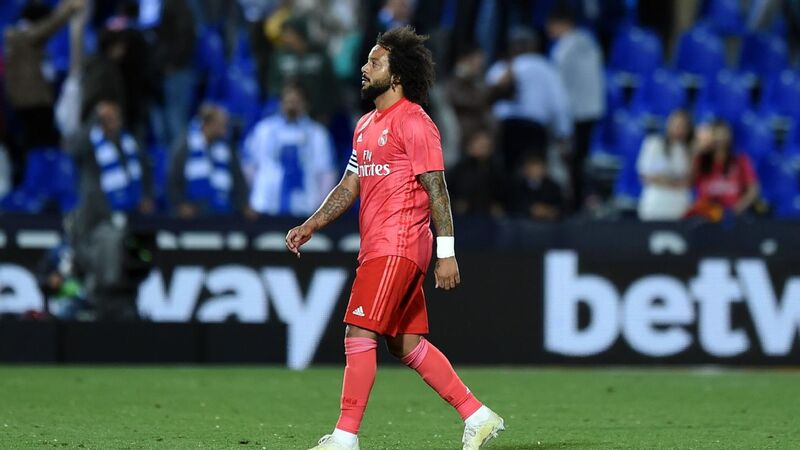 "Karim was spectacular today, but he always plays a complete game," Solari said after the Espanyol game. "He is generous with his play, makes those around him play better and is generous with his effort, too." 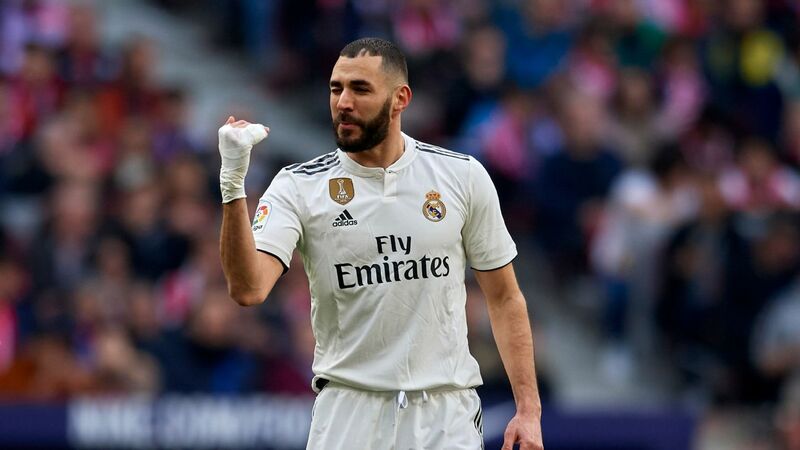 Such recognition has not always been easily given to Benzema, whose calm demeanour on and off the pitch has sometimes been misinterpreted by outside observers. 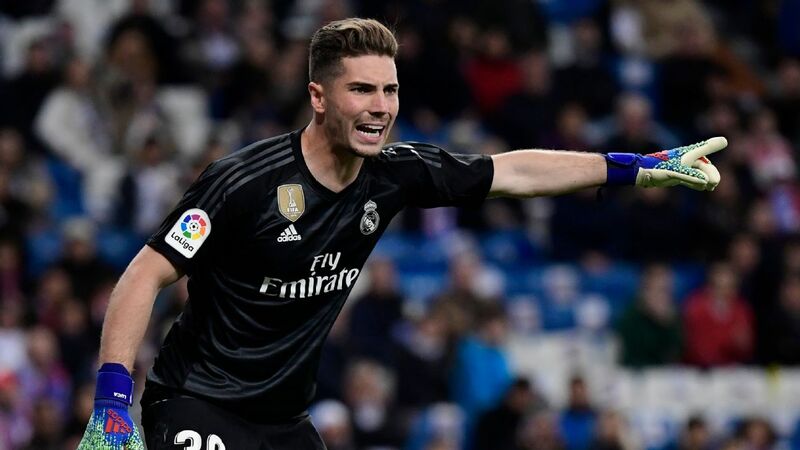 A year ago, he was jeered by Real supporters as the Bernabeu vented general frustrations with whom they'd never quite connected. But in recent weeks his every touch has been cheered by Blancos fans and pundits. When substituted in last weekend's 3-0 home victory over Alaves, the stadium collectively got to its feet to applaud him from the pitch. Marca's "Benzema becomes the leader" headline seems to sum up the current feeling around the city. Benzema's resurgence and renewed purpose leading the line has been an unsung component of Real Madrid's turnaround. This turnaround has not come about by chance. 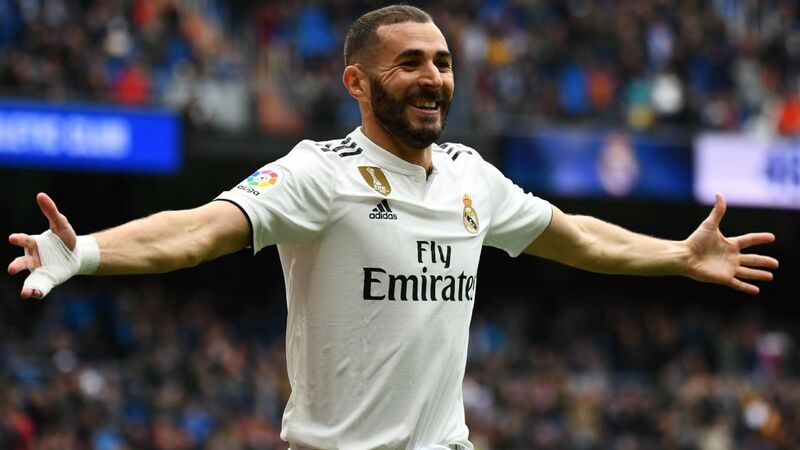 Those close to Benzema say he's matured, that he is now happier within himself, even more focused on his profession and is eager to assume more responsibility within this team. Since last summer, Benzema has been one of the official squad captains at Madrid, and it's a role he takes very seriously. All senior Blancos players have needed to step up and adapt since Cristiano Ronaldo's departure. During their nine years together, Benzema's unselfish movement was often key to opening up space for Ronaldo to exploit. 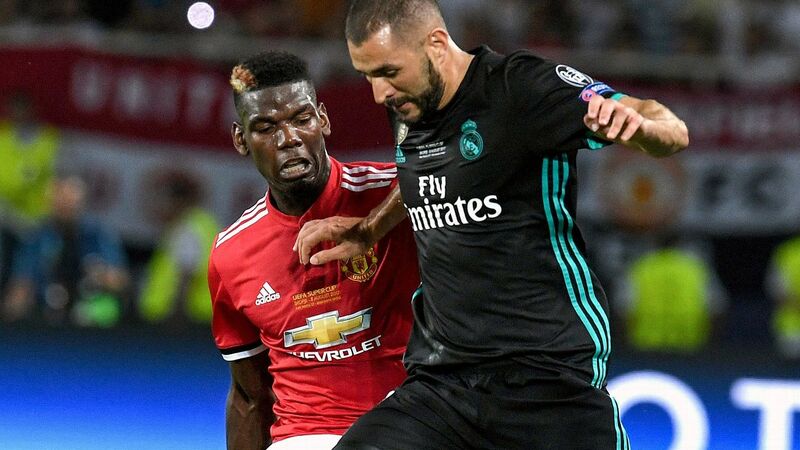 It worked well -- they won four Champions Leagues in the past five seasons -- but it now seems clear that Benzema was making an individual sacrifice for the team. 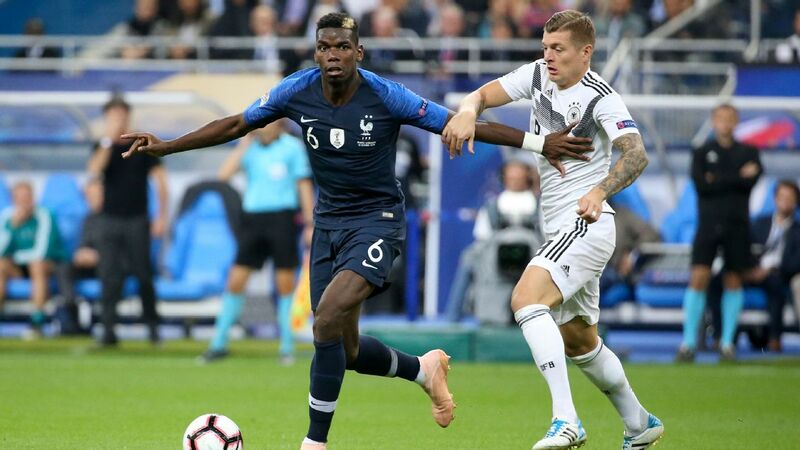 The 31-year-old is also fitter and lighter than previous years, the result of a more exacting training schedule with Madrid's fitness coach, Antonio Pintus. Most days see him train in the mornings at Madrid's Valdebebas facility with the team, and then work out alone in the afternoon at his home gym. Off the pitch there is also a "new" Benzema, those around him say. Having married model Cora Gauthier in 2017, he has settled in an exclusive suburban neighbourhood of Madrid with children Melia, 5, and Ibrahim (20 months). School runs and domestic life leave little time for any other distractions or extracurricular activities. His Instagram account has two distinct themes: training and family time. Benzema's renewed focus will be vital as Real head into a potentially decisive period of the season. Next up is a return to the Champions League with a last-16 first leg at Ajax on Wednesday. 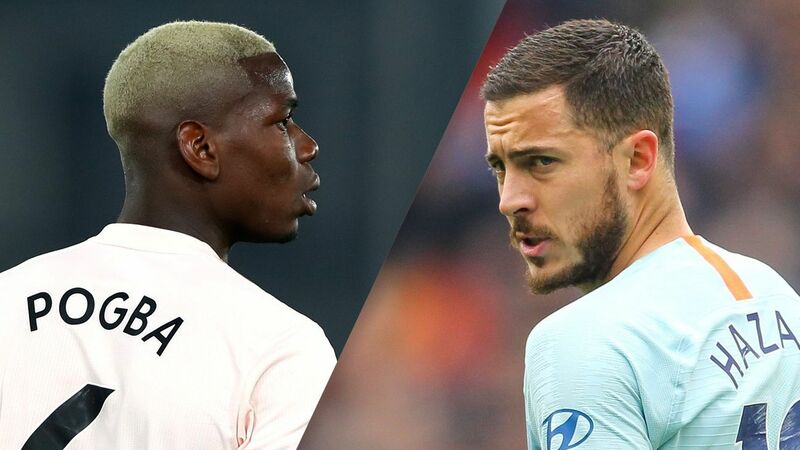 Looming beyond that are two more Clasicos against Barcelona, the Copa del Rey semifinal, second leg on Feb. 27 and a meeting in La Liga, also at the Bernabeu, on March 2. This run of games will tell a lot about whether an evolving Madrid side can seriously aim for the most important trophies this season. We already know that the "new Benzema" is stepping up to help with that challenge.